In part to raise funds for war, France sold its North American Louisiana Territory to the U.S., a transaction known as the Louisiana Purchase. The Napoleonic Code forbade privileges based on birth, allowed freedom of religion, and stated that government jobs must be given to the most qualified. The terms of the code are the main basis for many other countries’ civil codes in Europe and North America. 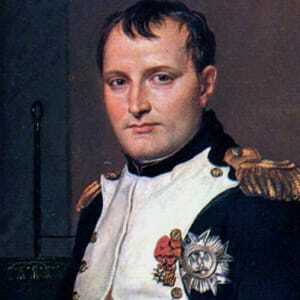 Napoleon Bonaparte was a French military general, the first emperor of France and is considered one of the world&apos;s greatest military leaders. 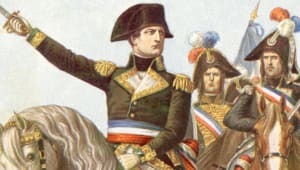 Napoleon revolutionized military organization and training, sponsored the Napoleonic Code, reorganized education and established the long-lived Concordat with the papacy. On March 21, 1804, Napoleon instituted the Napoleonic Code, otherwise known as the French Civil Code, parts of which are still in use around the world today. The Napoleonic Code forbade privileges based on birth, allowed freedom of religion, and stated that government jobs must be given to the most qualified. The terms of the code are the main basis for many other countries’ civil codes throughout Europe and North America. 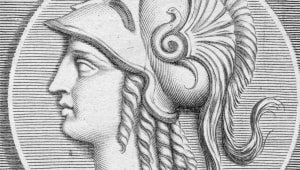 The Napoleonic Code followed Napoleon&apos;s new constitution, which created the first consul — a position which amounted to nothing less than a dictatorship. Following the French Revolution, unrest continued in France; in June of 1799, a coup resulted in the left-wing radical group, the Jacobins, taking control of the Directory. 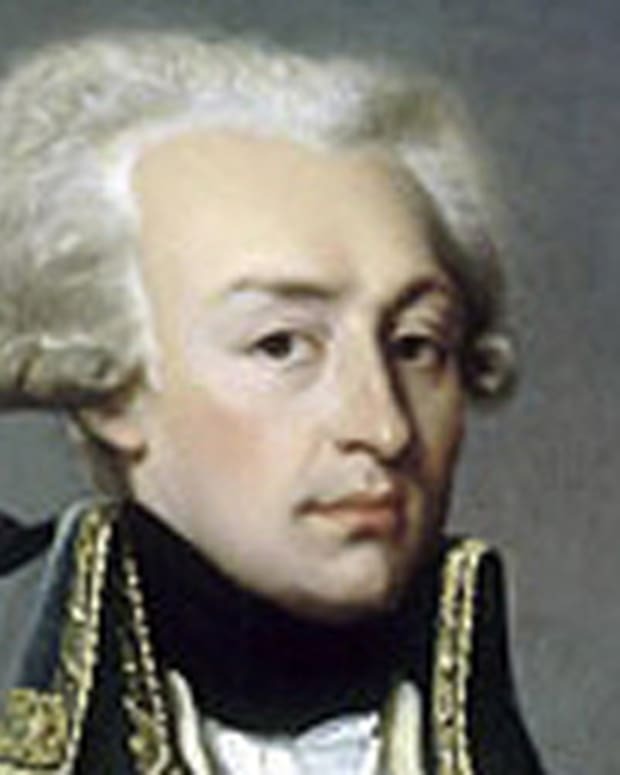 Working with one of the new directors, Emmanuel Sieyes, Napoleon hatched plans for a second coup that would place the pair along with Pierre-Roger Ducos atop a new government called the Consulate. With the new guidelines, the first consul was permitted to appoint ministers, generals, civil servants, magistrates and even members of the legislative assemblies. 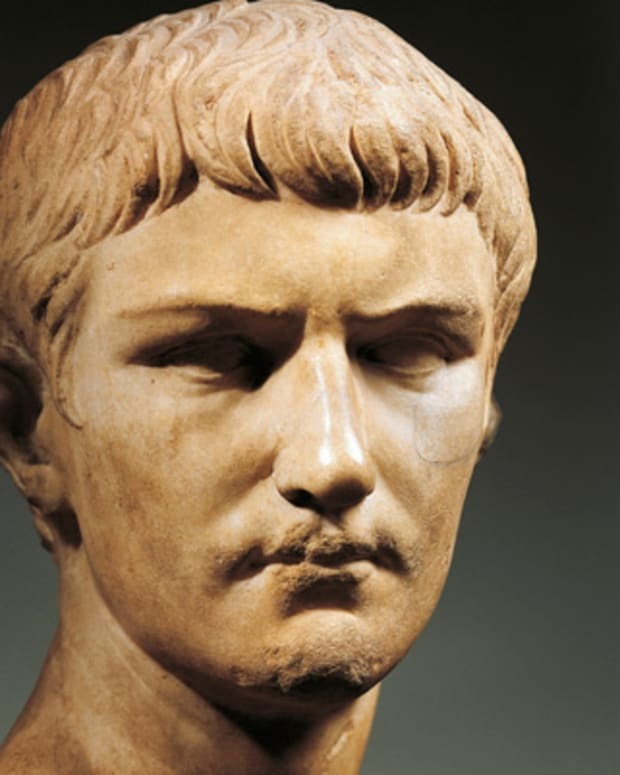 Napoleon would, of course, be the one who would fulfill the first consul&apos;s duties. In February 1800, the new constitution was easily accepted. Under his direction, Napoleon turned his reforms to the country’s economy, legal system and education, and even the Church, as he reinstated Roman Catholicism as the state religion. 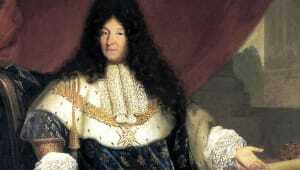 He also negotiated a European peace, which lasted just three years before the start of the Napoleonic Wars. 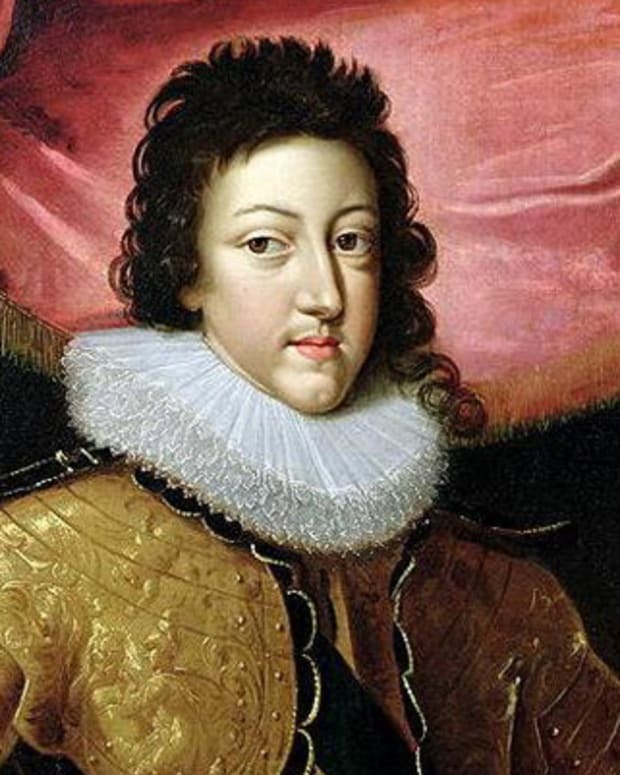 His reforms proved popular. 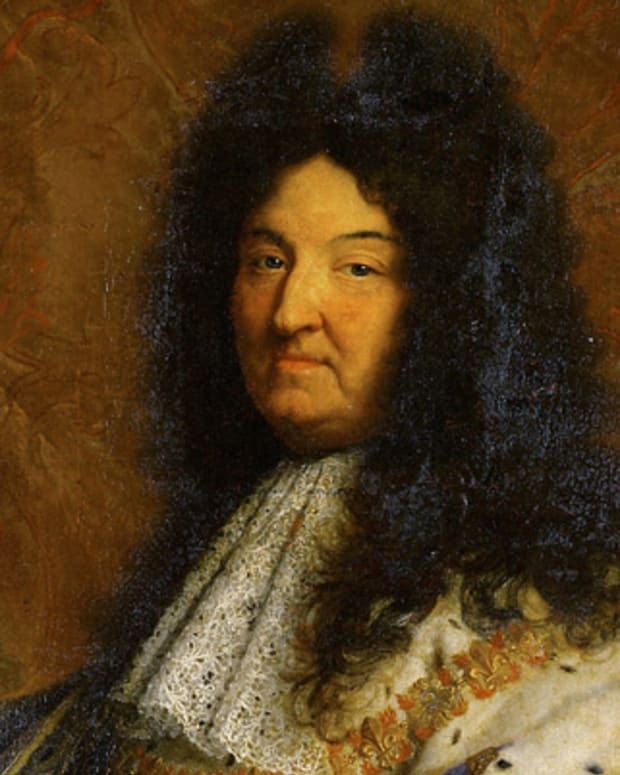 In 1802 he was elected consul for life, and two years later he was proclaimed emperor of France. The Napoleonic Wars were a series of European wars lasting from 1803 to Napoleon’s second abdication of power in 1815. 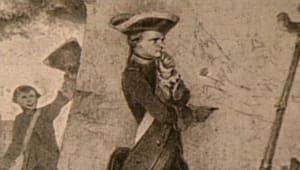 In 1803, in part to raise funds for war, France sold its North American Louisiana Territory to the United States for $15 million, a transaction known as the Louisiana Purchase. Napoleon then returned to war with Britain, Russia and Austria. In 1805, the British registered an important naval victory against France at the Battle of Trafalgar, which led Napoleon to scrap his plans to invade England. Instead, he set his sights on Austria and Russia, and beat back both militaries in the Battle of Austerlitz. 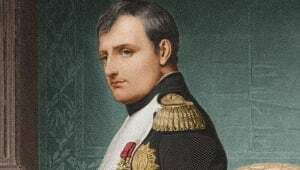 Other victories soon followed, allowing Napoleon to greatly expand the French empire and paving the way for loyalists to his government to be installed in Holland, Italy, Naples, Sweden, Spain and Westphalia. 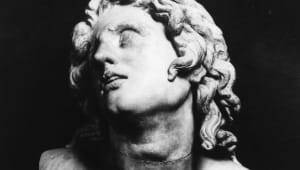 In 1812 France was devastated when Napoleon&apos;s invasion of Russia turned out to be a colossal failure - and the beginning of the end for Napoleon. Scores of soldiers in Napoleon&apos;s Grand Army were killed or badly wounded: Out of an original fighting force of some 600,000 men, just 10,000 soldiers were still fit for battle. News of the defeat reinvigorated Napoleon&apos;s enemies, both inside and outside of France. A failed coup was attempted while Napoleon led his charge against Russia, while the British began to advance through French territories. 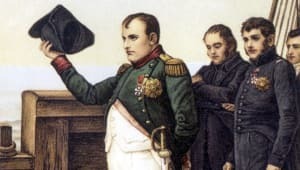 With international pressure mounting and his government lacking the resources to fight back against his enemies, Napoleon surrendered to allied forces on March 30, 1814. On April 6, 1814, Napoleon was forced to abdicate power and went into exile on the island of Elba in the Mediterranean sea off of Italy. His exile did not last long, as he watched France stumbled forward without him. In March 1815, Napoleon escaped the island and quickly made his way to Paris. King Louis XVIII fled, and Napoleon triumphantly returned to power. 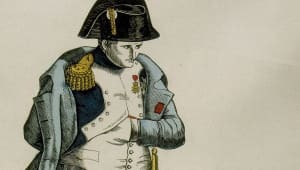 But the enthusiasm that greeted Napoleon when he resumed control of the government soon gave way to old frustrations and fears about his leadership. On June 16, 1815, Napoleon led French troops into Belgium and defeated the Prussians; two days later he was defeated by the British, reinforced by Prussian fighters, at the Battle of Waterloo. It was a humiliating loss, and on June 22, 1815, Napoleon abdicated his powers. In an effort to prolong his dynasty he pushed to have his young son, Napoleon II, named emperor, but the coalition rejected the offer. Napoleon Bonaparte was born in Ajaccio, on the French island of Corsica, on August 15, 1769. Napoleon married Joséphine de Beauharnais, widow of General Alexandre de Beauharnais (guillotined during the Reign of Terror) and the mother of two children, on March 9, 1796, in a civil ceremony. 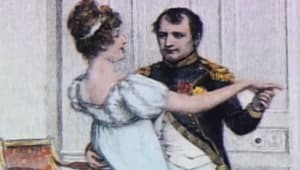 Joséphine was unable to give him a son, so in 1810, Napoleon arranged for the annulment of their marriage that he could wed Marie-Louise, the 18-year-old daughter of the emperor of Austria. 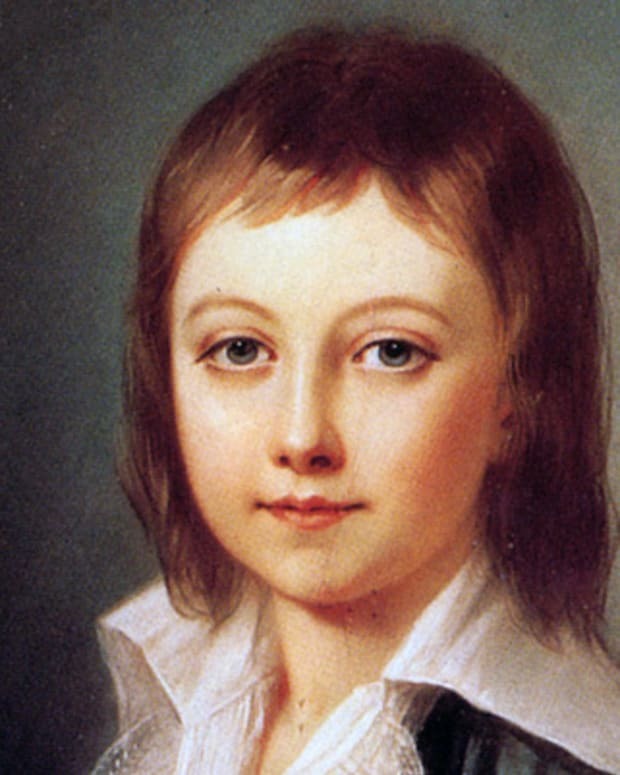 The couple had a son, Napoleon II (a.k.a. 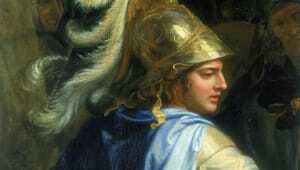 the King of Rome) on March 20, 1811. Napoleon was the fourth, and second surviving, child of Carlo Buonaparte, a lawyer, and his wife, Letizia Ramolino. Around the time of Napoleon&apos;s birth, Corsica&apos;s occupation by the French had drawn considerable local resistance. Carlo Buonaparte had at first supported the nationalists siding with their leader, Pasquale Paoli. 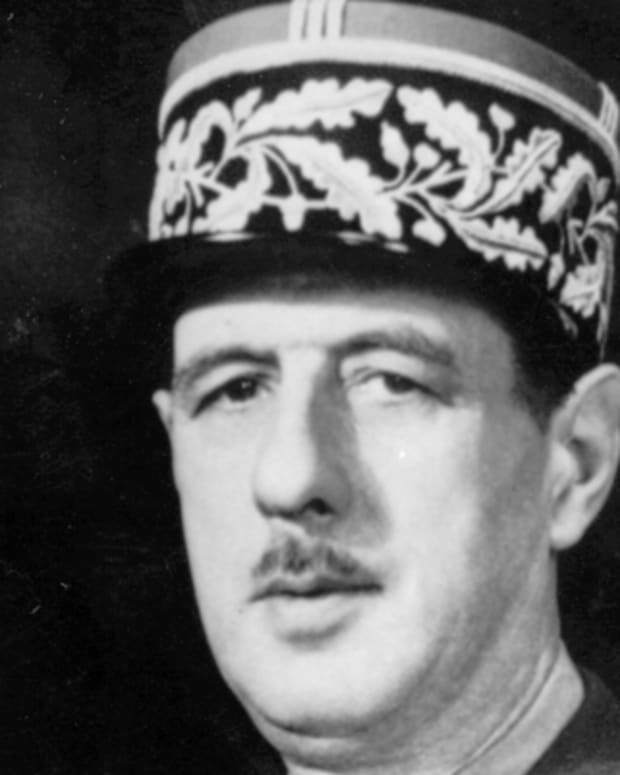 But after Paoli was forced to flee the island, Carlo switched his allegiance to the French. After doing so he was appointed assessor of the judicial district of Ajaccio in 1771, a plush job that eventually enabled him to enroll his two sons, Joseph and Napoleon, in France&apos;s College d&apos;Autun. Eventually, Napoleon ended up at the military college of Brienne, where he studied for five years, before moving on to the military academy in Paris. In 1785, while Napoleon was at the academy, his father died of stomach cancer. This propelled Napoleon to take the reins as the head of the family. Graduating early from the military academy, Napoleon, now second lieutenant of artillery, returned to Corsica in 1786. Back home, Napoleon got behind the Corsican resistance to the French occupation, siding with his father&apos;s former ally, Pasquale Paoli. But the two soon had a falling out, and when a civil war in Corsica began in April 1793, Napoleon, now an enemy of Paoli, and his family relocated to France, where they assumed the French version of their name: Bonaparte. Napoleon’s return to France from Corsica began with a service with the French military, where he rejoined his regiment at Nice in June 1793. The turmoil of the French Revolution created opportunities for ambitious military leaders like Napoleon. The young leader quickly showed his support for the Jacobins, a far-left political movement and the most well-known and popular political club from the French Revolution. In 1792, three years after the Revolution had begun, France was declared a republic; the following year, King Louis XVI was executed. Ultimately, these acts led to the rise of Maximilien de Robespierre and what became, essentially, the dictatorship of the Committee of Public Safety. The years of 1793 and 1794 came to be known as the Reign of Terror, in which many as 40,000 people were killed. Eventually the Jacobins fell from power and Robespierre was executed. In 1795, the Directory took control of the country, a power it would it assume until 1799. After falling out of favor with Robespierre, Napoleon came into the good graces of the Directory in 1795 after he saved the government from counter-revolutionary forces. For his efforts, Napoleon was soon named commander of the Army of the Interior. 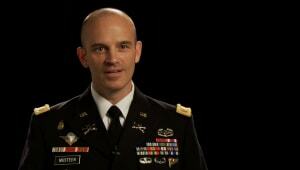 In addition he was a trusted advisor to the Directory on military matters. In 1796, Napoleon took the helm of the Army of Italy, a post he&apos;d been coveting. 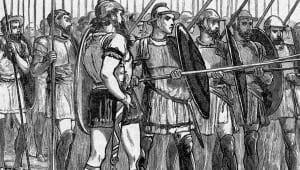 The army, just 30,000 strong, disgruntled and underfed, was soon turned around by the young military commander. 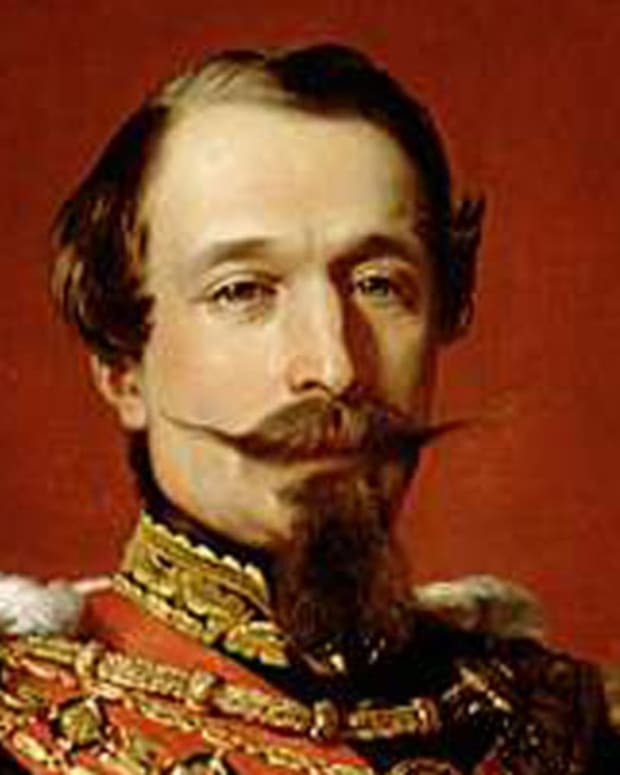 Under his direction the rebuilt army won numerous crucial victories against the Austrians, greatly expanded the French empire and squashed an internal threat by the royalists, who wished to return France to a monarchy. All of this helped make Napoleon the military&apos;s brightest star. 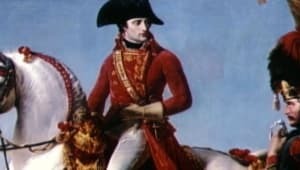 On July 1, 1798, Napoleon and his army traveled to the Middle East to undermine Great Britain&apos;s empire by occupying Egypt and disrupting English trade routes to India. His military campaign proved disastrous. On August 1, 1798, Admiral Horatio Nelson&apos;s fleet decimated Napoleon’s forces in the Battle of the Nile. Napoleon&apos;s image was greatly harmed by the loss, and in a show of newfound confidence against the commander, Britain, Austria, Russia and Turkey formed a new coalition against France. In the spring of 1799, French armies were defeated in Italy, forcing France to give up much of the peninsula. In October, Napoleon returned to France. 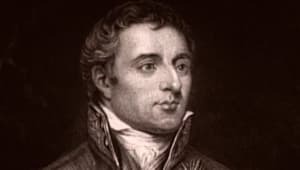 After Napoleon’s abdication from power in 1815, fearing a repeat of his earlier return from exile on Elba, the British government sent him to the remote island of St. Helena in the southern Atlantic. For the most part Napoleon was free to do as he pleased at his new home. He had leisurely mornings, wrote often and read a lot. But the routine of life soon got to him, and he often shut himself indoors. Napoleon died on May 5, 1821 on the island of St. Helena in the South Atlantic Ocean. 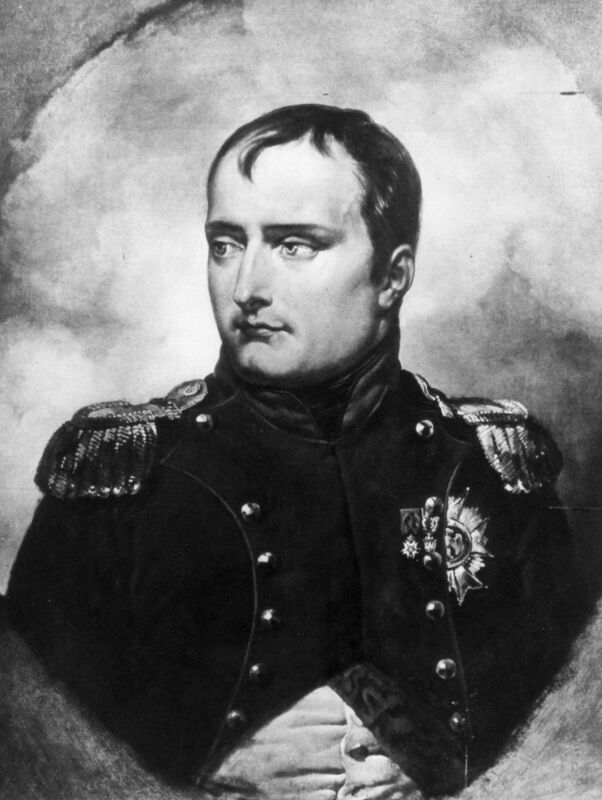 By 1817 Napoleon’s health had been deteriorating and he showed the early signs of a stomach ulcer or possibly cancer. In early 1821 he was bedridden and growing weaker by the day. 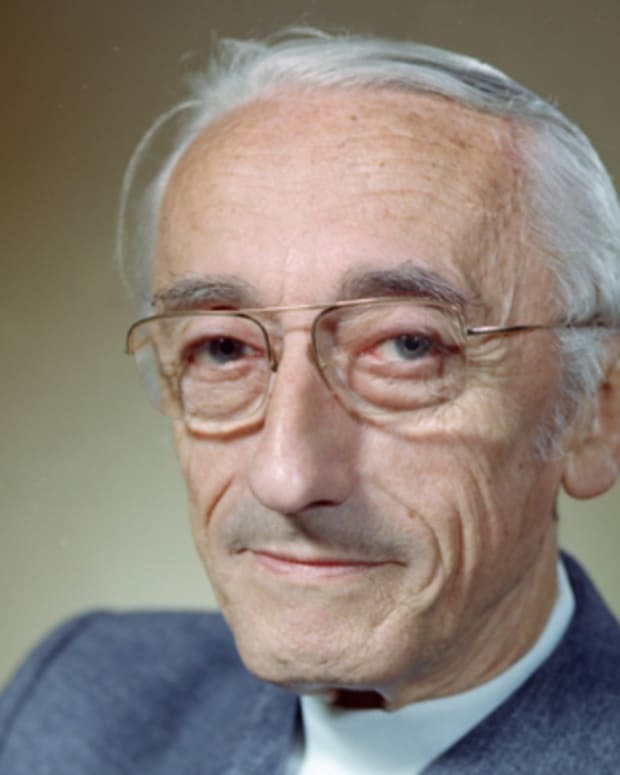 In April of that year, he dictated his last will: "I wish my ashes to rest on the banks of the Seine, in the midst of that French people which I have loved so much. 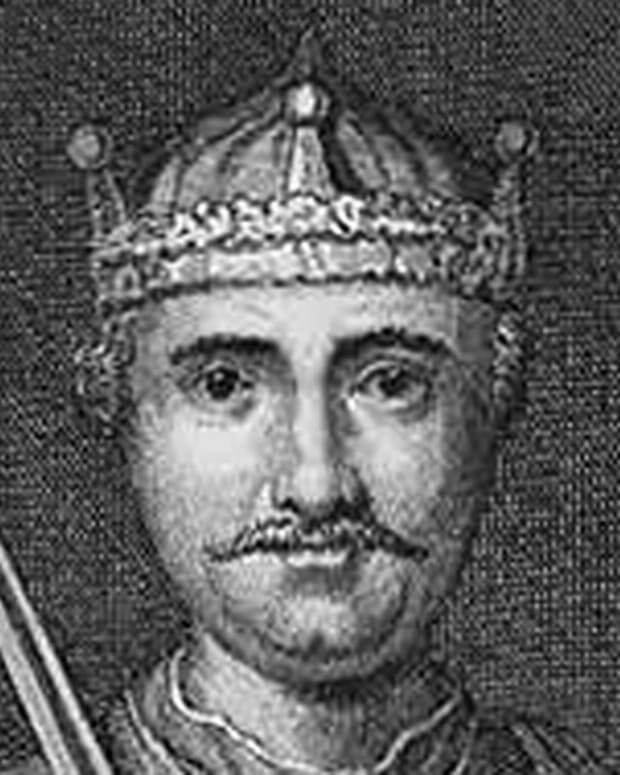 I die before my time, killed by the English oligarchy and its hired assassins." Napoleon’s tomb is located in Paris, France, in the Dôme des Invalides. Originally a royal chapel built between 1677 and 1706, the Invalides were turned into a military pantheon under Napoleon. In addition to Napoleon Bonaparte, several other French notables are buried there today, including Napoleon’s son, l&apos;Aiglon, the King of Rome; his brothers, Joseph and Jérôme Bonaparte; Generals Bertrand and Duroc; and the French marshals Foch and Lyautey.